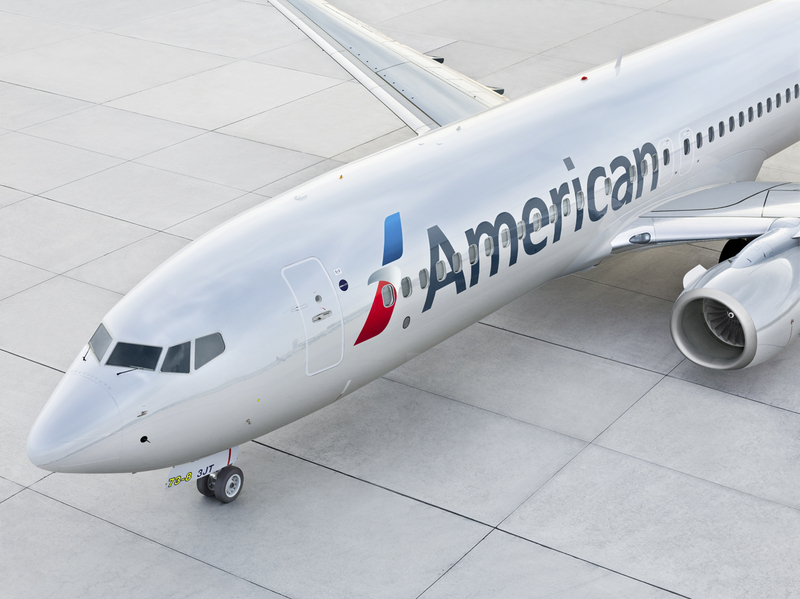 It actually came as somewhat of a surprise that American Airlines was still flying to Venezuela – that was, at least, the case until yesterday when the airline decided to indefinitely cancel its services to both Caracas and Maiquetía. American cited security concerns following months of growing unrest in the country, which led to the U.S. State Department to issue a Level 4 ‘Do Not Travel’ advisory for the entire country – the highest level possible. The advisory warns that “violent crime, such as homicide, armed robbery, kidnapping, and carjacking, is common.” It continues: “there are shortages of food, electricity, water, medicine, and medical supplies throughout much of Venezuela” and says security forces have arbitrarily detained U.S. citizens for long periods of time. The State Department has temporarily closed the U.S. Embassy in Caracas and withdrawn its staff from the country because the situation has become so dangerous. International airlines have already been put under increasing pressure from concerned crew to suspend flights to Venezuela but the travel advisory was the last straw. 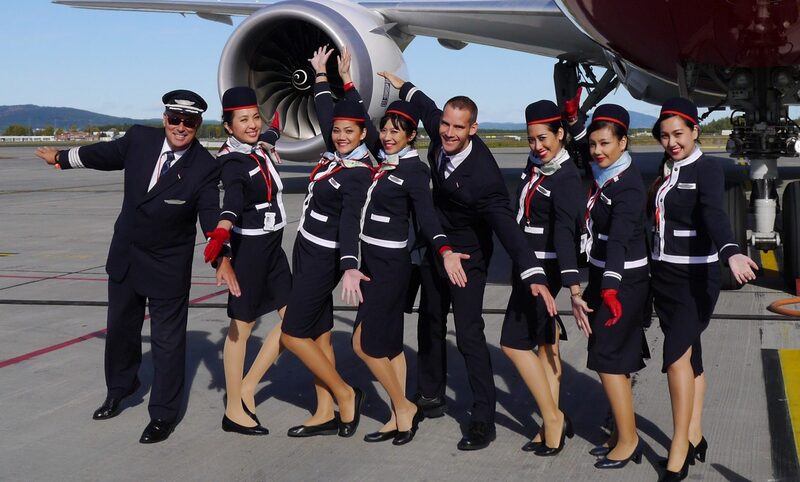 Both the Allied Pilots Association (APA) and the Association of Professional Flight Attendants (APFA) immediately told their members to refuse to work on any flight to Venezuela – no if’s and no but’s. “APA President Captain Dan Carey directs all APA pilots to cease flight operations into Venezuela,” the union told its members. “Inform them that you are refusing the assignment in accordance with the direction of the U.S. Department of State,” the memo continued. It’s not entirely clear whether American Airlines decided to cancel services to the country because of the travel advisory or because it faced a possible mutiny from both pilots and flight attendants. The advisory actually states that “commercial flights remain available” although that’s clearly not the case with American Airlines – at least for the time being. Last weekend, eight flight attendants and two pilots from Air Europa were ambushed by armed robbers as they drove between Simón Bolívar International Airport and their downtown hotel. The crew escaped unhurt after security forces at their hotel opened fire on the robbers. “They feared for their lives, they were waiting for them. They chased and shot them when they arrived at the hotel,” explained Arancha de Los Santos, a representative of the Spanish USO union. Air Europa has finally decided to add a crew stopover in Punta Cana so that crew no longer stay in Caracas. That’s also the case for other European airlines including EuroAtlantic and Iberia but Spanish carrier PlusUltra is still sending its crew to Caracas – the decision has been denounced by Spanish unions who have demanded the airline also add a stopover.